Level 2 electricians are needed for many jobs. If you are a home owner or builder in need of a residential/domestic electrician Dave Fenech Electrical Services Pty Ltd is here to help you. We service the areas all of Sydney NSW. If you need a new service, repairs, upgrades or have an emergency give us a call. Being a level 2 electrician Sydney allows us to take care of all of your electrical needs from start to finish. We have the knowledge and certifications needed so there is no need to call in an A grade electrician first. We will get your job completed in just one day. For all your electrical needs, Call 9833 9566 for a FREE quote. Save time and money by using our level 2 electrical Sydney services. Having defect rectifications performed can be stressful. Our team will work with you to get these issues taken care of quickly and cost-effectively. Electrical repairs need to be made when there are damaged cables, unsafe cables, defective meters, unsafe switchboards and defect rectifications. These issues can be dangerous and can happen at any time. We are capable of performing all of the work from start to finish. If your switchboard is giving you issues or if it can’t keep up with your electrical needs you are in need of a switchboard upgrade. Old switchboards can be dangerous and can cause electrical shock and house fires. A level 2 electrician in Sydney can update your switchboard and remove these dangers. 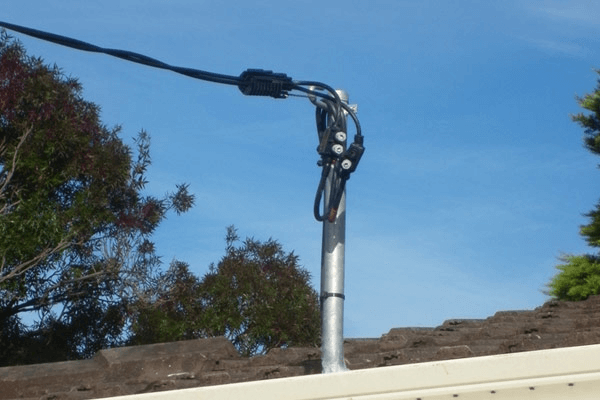 Single phase can be upgraded to 3 phase by a level 2 electrician Western Sydney. 3 phase is needed when you are installing an air conditioner or running 3 phase machinery. 3 phase is safer, more reliable and the never falls to zero. Dave Fenech Electrical Services Pty Ltd offers new electrical meter installations and meter upgrades. 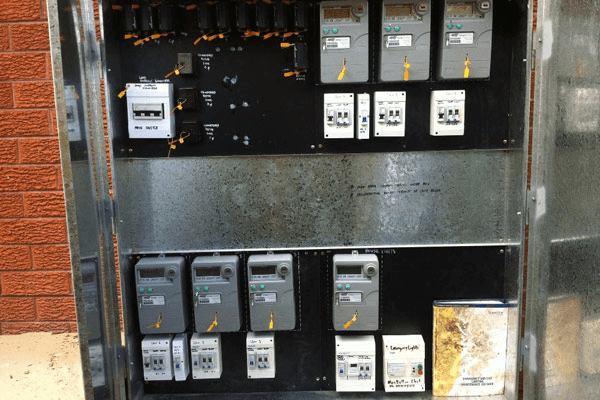 We offer installation of off-peak meters, smart digital meters, solar panel meters, granny flat meters, split electricity meters and relay switches. As a level 2 electrician Sydney we are able to disconnect and reconnect consumer mains. Dave Fenech Electrical Services Pty Ltd is certified in underground and overhead services. We can also move the point of attachment and replace service fuses. Underground cables are the safest option for electrical service. 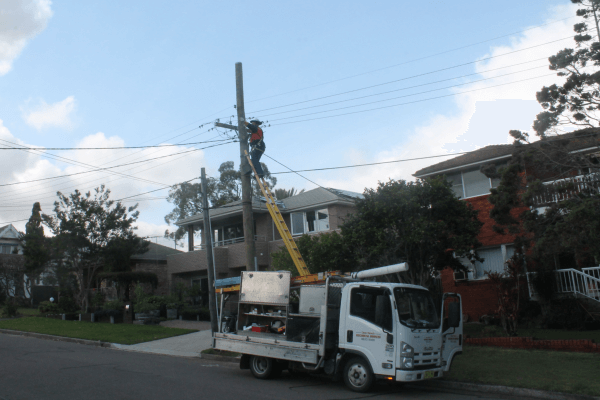 Dave Fenech Electrical Services Pty Ltd can disconnect, reconnect, install, upgrade and repair your underground cables. Dave Fenech has two of his own excavators and can complete the full service of trenching, installing the cables, connecting to the grid and cleaning up so you wouldn’t even know they were there. Overhead cables are the most common form of electrical supply to homes and businesses. 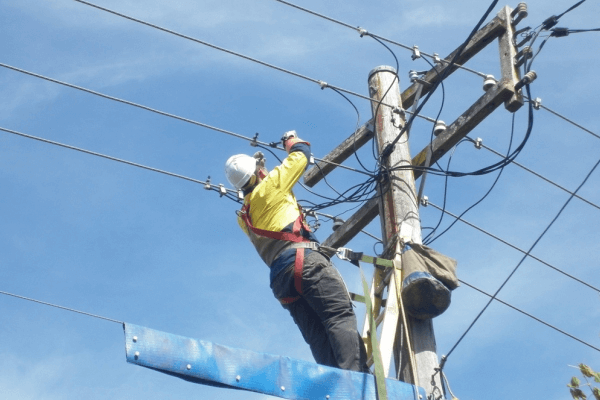 Being a level 2 electrician in Sydney we can perform all electrical installations, connections and relocation’s. Damages and defects to overhead cables need to be taken care of right away. These issues can cause series issues and power outages. You can have a private power pole installed on your property. Having your own power pole also comes with accountability. Power poles need to be inspected regularly for damages. If the pole needs replaced, it is your responsibility. If an inspector inspects your pole and deems it unsafe your electricity could be turned off immediately. Being a level 2 electrician we are able to replace your existing pole and install new poles. We also offer temporary builders supply and power pole installations. If you are a home owner or builder in need of an electrician in Sydney NSW call us today for your free inspection 9833 9566 or contact us. Dave Fenech Electrical Services Pty Ltd provides safe, reliable level 2 electrical Sydney.